Collagen is one of the most talked about ingredients, that’s taking the beauty industry by a storm. We’ve already highlighted the many benefits of consuming collagen supplements for your overall well-being. 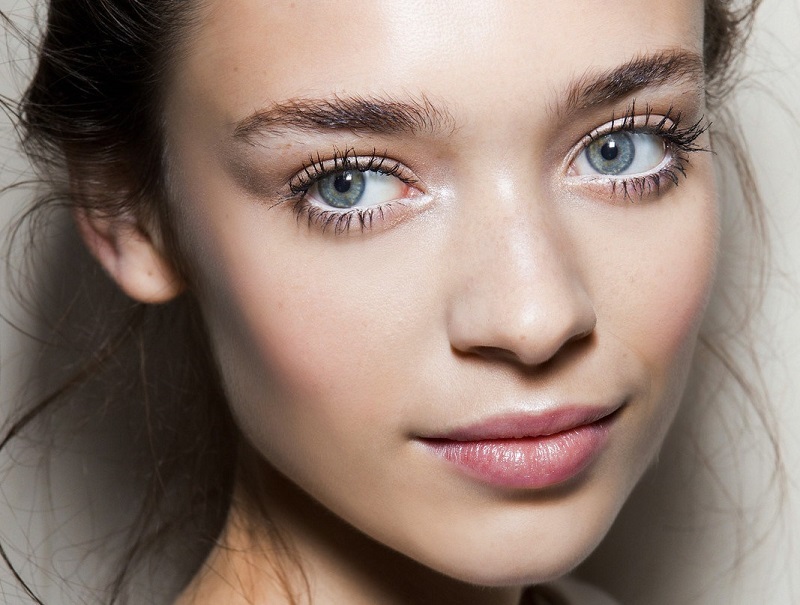 However, applying the protein topically, as a part of your skincare routine, can be just as beneficial for your skin. Collagen is the most abundant protein in the body. You can think of it as the glue that holds up skin, muscles, bones and ligaments. Thanks to collagens amazing powers, hair and nails nails are healthy, shiny and strong. Collagen in cartilage also enables us to bend and stretch our bodies without feeling that grinding of bones against each other. When we get older, however, collagen production naturally diminishes, which can lead to fine lines and wrinkles. Plus, external factors, such as sun exposure, smoking and diet, can further contribute to a loss in collagen. But it’s not all bad news. There are preventative steps that you can take to protect the collagen you have and to produce more of it. An excellent place to start is within your beauty arsenal. You’ve probably heard this way too many times, but the one product that you should never forfeit is sunscreen. It’s advisable to use a factor 50 SPF that will protect against both UVB and UVA rays. It’s the latter that forms a longer wavelength, which can damage collagen. The next item that you can use is an effective collagen face cream. While these creams might not fully restore the collagen lost, they’ll make a difference to the overall texture and appearance of your skin. Finding the right cream for your skin type can be a daunting task, though. There are so many different kinds on the market, and it can be confusing as to which one might work the best. 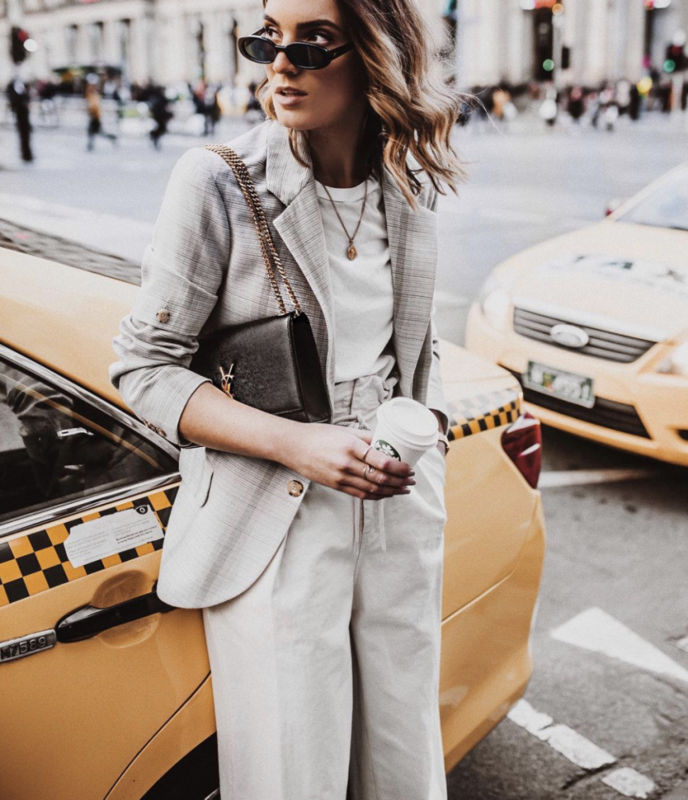 To make life easier, we’ve taken out the guesswork by sourcing some of the top-rated collagen creams that have nothing but rave reviews. Keep reading to discover 12 of the best collagen creams according to Amazon reviewers. 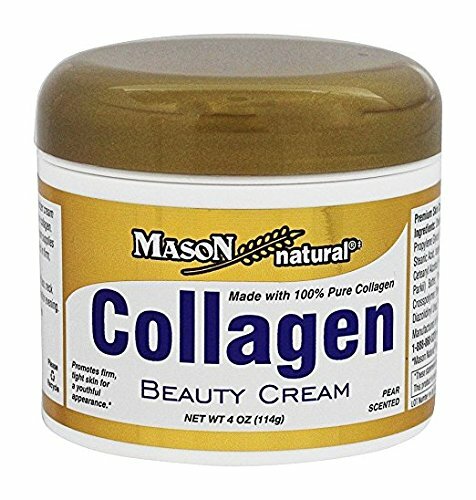 The Collagen Beauty Cream by Mason contains 100% pure collagen and shea butter. It’s also infused with vitamin E, which is essential for a healthy-looking complexion. This is a great option for those with super dry skin, as the formula gets absorbed fast, leaving a wonderful glow. 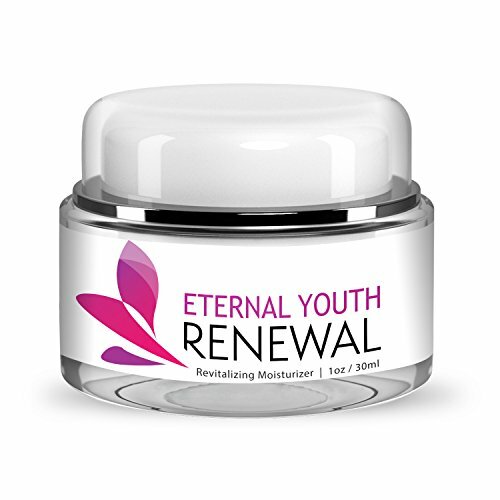 Eternal Youth’s Renewal cream combines collagen with other ingredients, like sweet almond oil and avocado that contain key antioxidants to help revitalise the skin. It’s extremely hydrating, and can also help eliminate spots and blemishes. 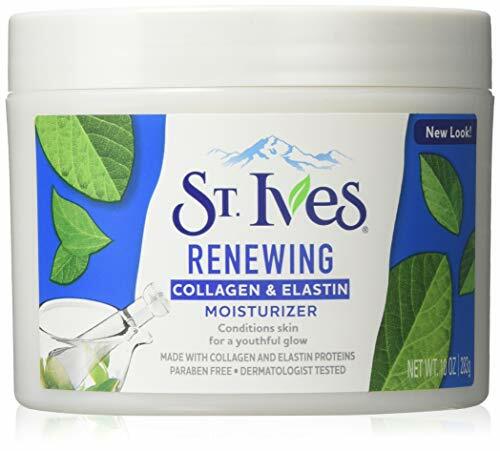 Made with natural safflower seed oil, St. Ives’ Renewing Collagen & Elastin moisturizer is an effective and affordable product that guarantees visibly softer skin. For optimum results, use this cream twice a day. 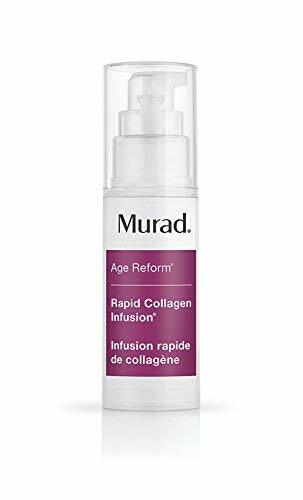 Here’s yet another miracle-working product by Murad. Their Rapid Collagen Infusion cream works fast, reducing the appearance of wrinkles and fine lines by promoting healthy collagen levels to firm and plump up the skin. It may be a tiny bottle, but you’ll only need to use the smallest amount to see big results. 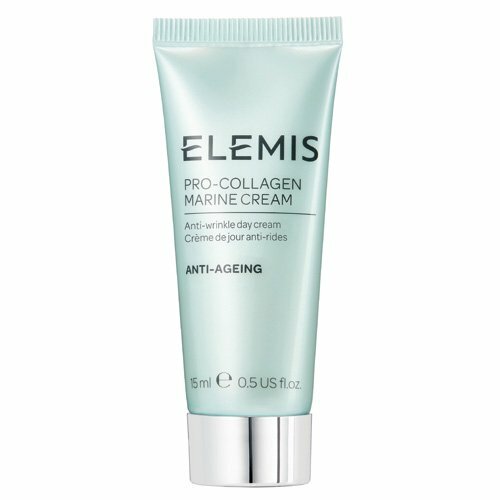 The Elemis Pro-Collagen Marine Cream is a light-weight, nourishing day cream that improves the skin’s firmness and hydration levels. It contains ginkgo biloba, a powerhouse ingredient that provides superior free-radical protection. 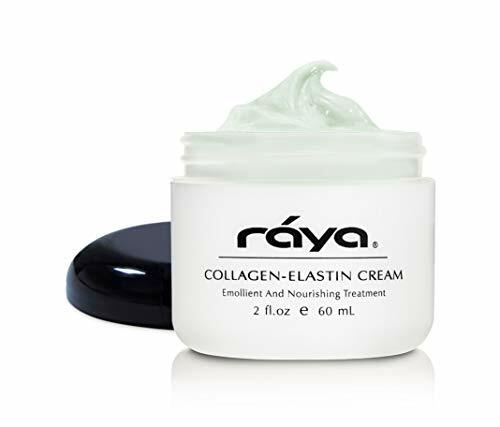 The Raya Collagen-Elastin Cream is rich in collagen and vitamin A, which is essential for the development of skin cells. The cream is light but hydrating, and provides the perfect base for makeup. 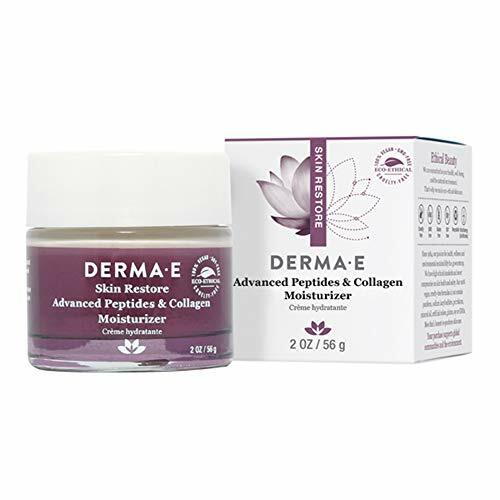 DERMA-E’s Advanced Peptides and Collagen Moisturizer is a double-action peptide cream that helps to visibly smoothen and soften the skin. It’s formulated with Pycnogenol, which is a powerful antioxidant that promotes healthy collagen production. What’s more, the product is vegan and cruelty-free. 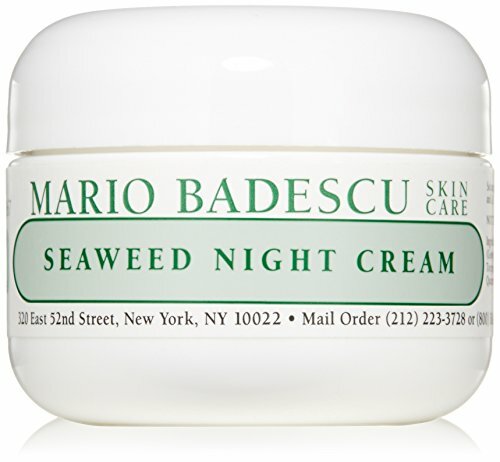 Mario Badescu products have always been a favorite amongst skincare lovers. Their Seaweed Night Cream is a mixture of elastin, collagen and hyaluronic acid, along with the vitamins and minerals found in bladderwrack extract. It’s a great cream for any skin type. 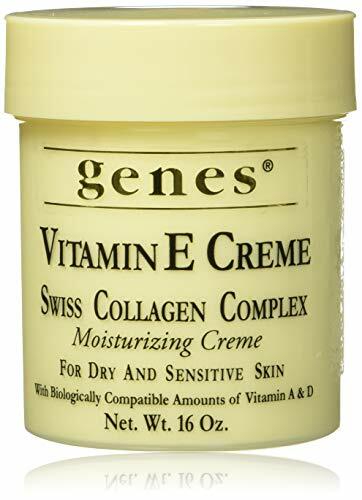 Genes’ Vitamin E Creme is ideal for highly sensitive skin, as it works to replenish skin cells without any nasty side effects. Use it daily to protect your skin from inflammation and irritation. 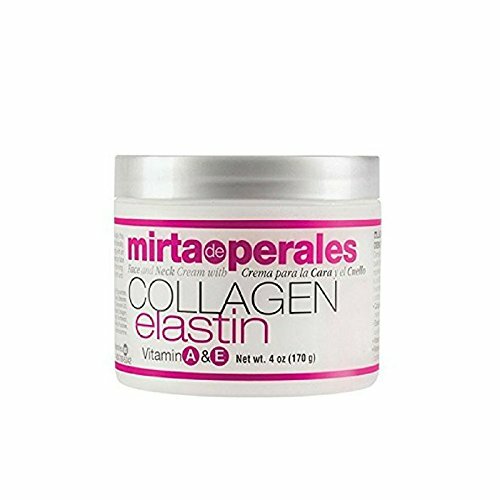 The Collagen Elastin cream by Mirta De Perales is a hero at keeping bacterial and fungal infections at bay. The formula has high levels of collagen and is safe to use for any skin type. 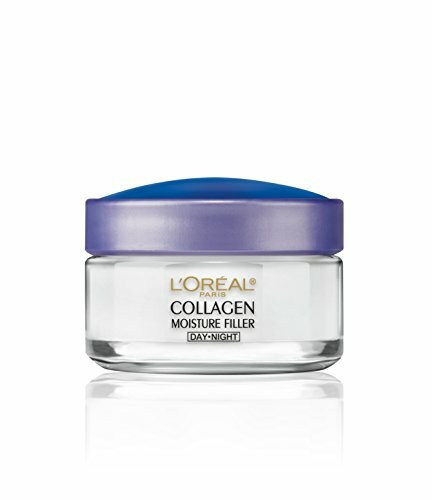 A drug-store favorite, L’Oréal’s Collagen Moisture Filler provides skin with a kick of intense hydration. Its lightweight and non-greasy consistency absorbs quickly into the skin, leaving it smoother and dewier. 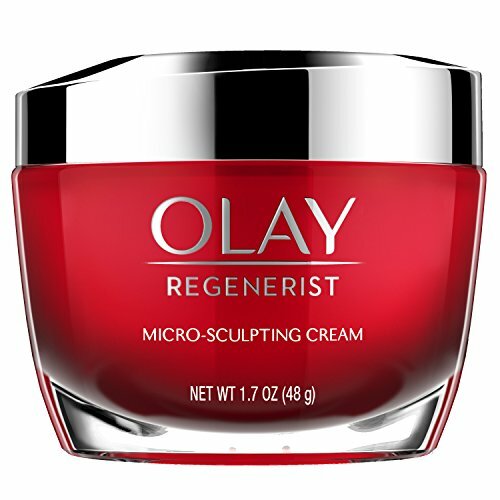 Formulated with collagen peptides, Olay’s Regenerist Micro-Sculpting Cream intends to plump and lift surface skin cells. It’s infused with hyaluronic acid, amino-peptide complex II and niacinimide (vitamin B3), which are all essential for improving skin elasticity.